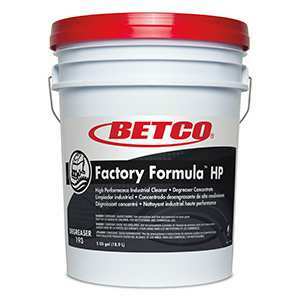 This concentrated, fast acting cleaner / degreaser instantly removes crayon, lipstick, graffiti, oil and heel marks from a variety of surfaces. 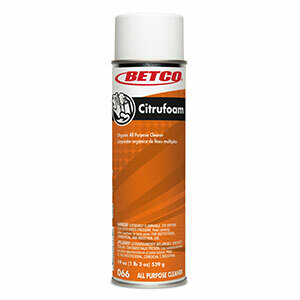 Removes tough crayon, lipstick, graffiti, oil and heel marks from a variety of surfaces. 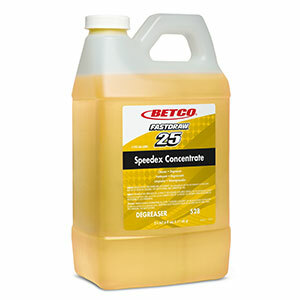 Not recommended for use on glass or water based paints. Fill either trigger spray bottles or mop buckets/auto scrubbers through the FASTDRAW SYSTEM. Leaves no residue or streaks. Spray surface. Wipe clean with a lint free towel or sponge.